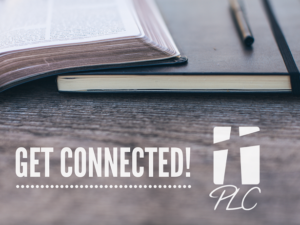 There’s always something happening at PLC! Besides our own many weekly meetings or events we also host various meetings for community groups. When checking the main church calendar, please note that it can be displayed by day, week or month and/or filtered by type of event.